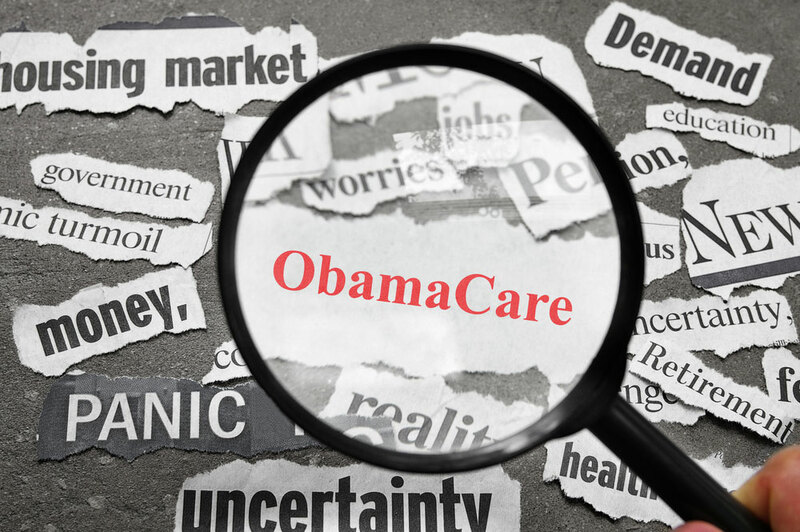 Obamacare has not improved access to healthcare or lowered the cost of healthcare services. Instead, it has forced individuals to purchase policies they don’t want, at higher premiums. Last year, major insurance companies have announced that they will no longer provide policies through the Obamacare exchange because they are unsustainable. Many companies not leaving the exchange have requested premium increases in excess of 30%. The misnamed Affordable Care Act must be repealed and replaced with common sense free market solutions, putting individuals back in control of their selections.